7 days 10 hours 7 min 3 sec remaining in the April competition. 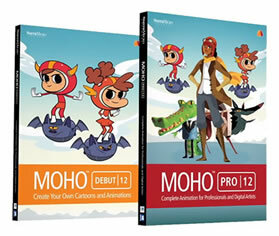 Working with Moho, we animate our character's walk cycle. 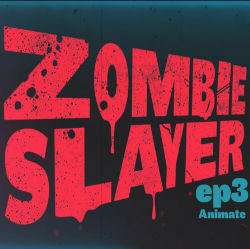 My process is Illustrator to Moho to After Effects in this series.